Just hearing those words creates fear and loathing in many Australians. These feral amphibians have become a major invasive threat to Australian biodiversity since their introduction in North Queensland. Reports that these poisonous amphibians have invaded through the Northern Territory and have reached Western Australia fuel this national sense of fear and loathing. Community groups have been mobilized in the attempt to quell this stampede. CaneToadsInOz.Com invites you to the Northern Territory to see firsthand the research being conducted on Bufo marinus (or, if you want to be technical, Rhinella marina). 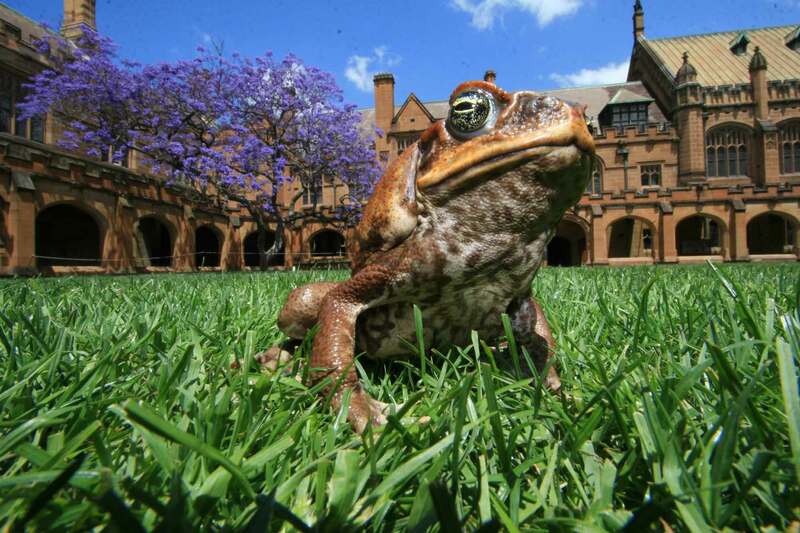 CaneToadsInOz.Com will take you behind the scenes with award-winning Australian scientist Professor Rick Shine and members of his research group from the University of Sydney, TEAM BUFO, to see the work they are undertaking to better understand this animal and its impact. Their research is producing startling outcomes.